Make your next team outing an adventure! Get Out: Omaha’s NEW Team Lab connects our top-rated experiences with professional coaching. Grow and develop team communication with Team Lab’s individual personality assessments, video workshops and top-rated escape rooms. Team Lab uses the Path Elements Profile™, a nationally-recognized personality assessment that empowers people to better themselves and successfully communicate with peers. Each team member will receive an individualized, in-depth report to be used during the Team Lab program. Team Lab includes two 20-minute video workshops for your team, one before and one after your escape room experience(s). 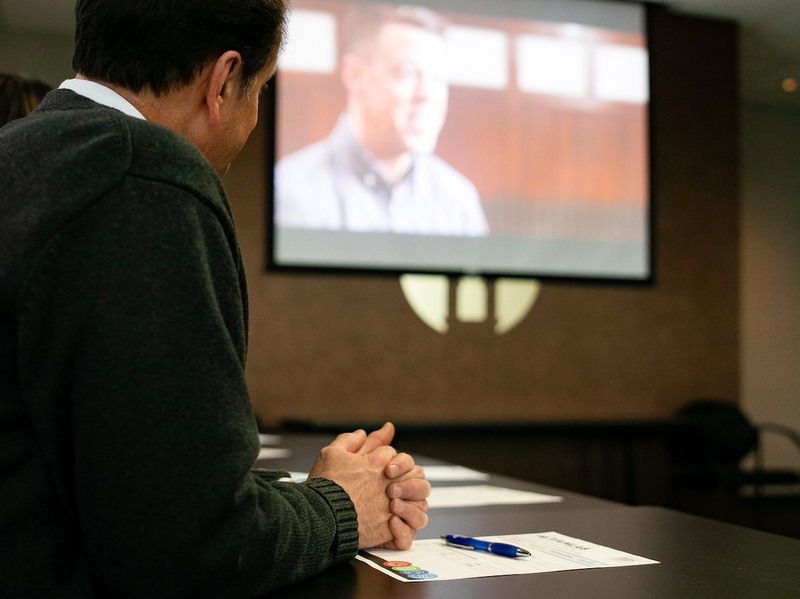 Workshops were created by our professionally certified leadership coach and apply your team’s interactions in our escape rooms to real life interactions. Team Lab includes worksheets to guide members through each workshop and gain an in-depth understanding of your team’s communication patterns and environment. Build a better team today. Team Lab is simply the price of your escape room experience + $30/person.